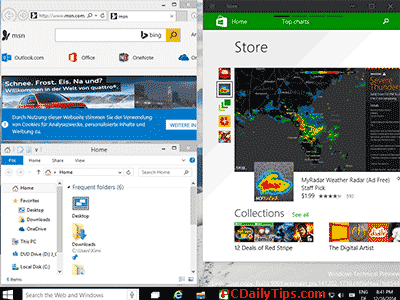 Windows 10 9901 build can now be seen everywhere on the net, besides of the official tech preview of Win 10. WinBeta already published a video on trying it, and as a curious person, I tried to install it too. However, I almost unable to install it because of an CPU error on Parallel Desktop, and another error on VMware, yes, I tried VMWare to see if it’s my Parallel Desktop’s problem. I use both of them and tried to make it work on both of them too, so if you use another VM, then it may not work or may work, as I haven’t tried on other softwares. When I tried the previous version that was leaked, I didn’t find any problems installing it. 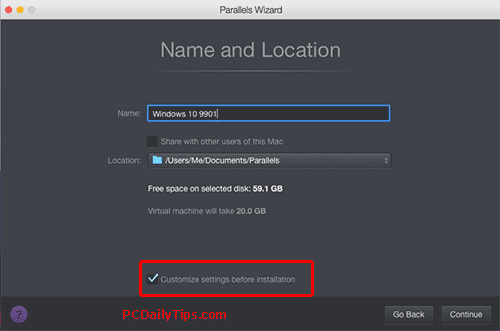 The fix is easy, I am using Parallel Desktop 10 and when you choose the host as “Other” and “Other” OS it will work. To be able to choose the host to “Other” you will need to check the “customize setting before installation” option. Then it will asks you these questions (on screenshots), click “Yes” to both. In VMware is still the same, showing error, so I googled around, found people discussing it. Here is my fix, if you have the same CPU error, hopefully it can speed you up getting it running in your virtual machine. 1. Choose Windows 8 x64 host. 2. Then try to boot the ISO file. If it shows error, pause to suspend the installation process. 3. You don’t need to quit your VMWare. 4. 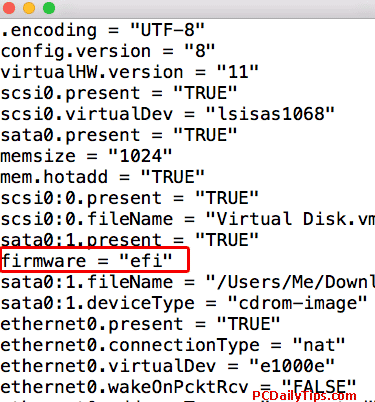 Open your “Virtual Machine Library” if you’re using VMware Fusion 7. Be careful with the quotes, they are sensitive, they have to the same quotes with others. 7. The restart/reboot your Windows 10 9901 installation. It will show you something like this screenshot, just wait. 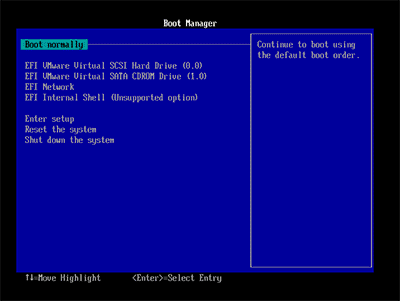 Hit enter key (inside VM) to boot normally. You will need to do this 3x. After that, you will be able to install Windows 10 9901, and if it prompts you a serial key, you can use this serial number that’s shown in the image above. A big thank you! I was unable to install Windows 10 9901 until I found this.